Australia replaced Qatar as the largest exporter. 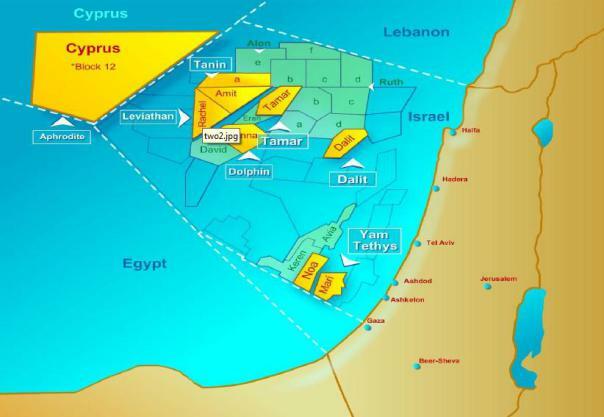 Source: Tamar natural gas field in the Mediterranean. Volume: 3 million tons/year of LNG. Size Tamar: at least 8 trillion feet3. Time span deal: 20 year. Start deliveries: April 2013. For Gazprom this means moving away from the traditional pipeline trade with European customers. 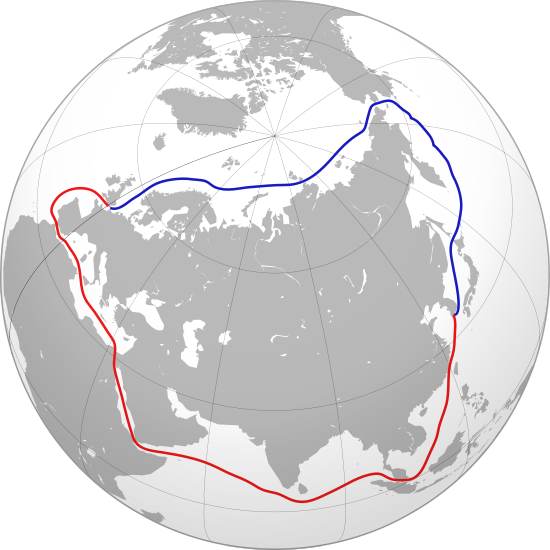 Dutch movie trailer with english subs of Willem Barentsz trying to find the northern sea route to east Asia in 1594. He failed but at least he had a sea named after him. More than four centuries later, the voyage is becoming routine. Now the first ever tanker loaded with liquid natural gas (LNG) sails the Northern Sea Route with gas from Norway to energy hungry Japan. Thanks to global warming causing rapid melting of sea ice.